We’ve all left something behind. Yet, it takes some nerve, grit and determination to pack up, move across country, start a brand new Chiropractic Practice all in the aftermath of a car accident and while living on disability. Then, it takes even more nerve and determination to walk away from a 24 year career to start again. Yes, she is bold enough to come out of her closets, leave what’s comfortable, or even relish in the discomfort, to live her bold truth. Dr. Karen Jacobson is an Israeli Military Commander, doctor, champion ballroom dancer, and as you can tell, a BOLD MOVE maker! So it begs the question…are you bold enough to leave your closet behind too? Have you built up walls? Try this! Dr. Karen Jacobson, is a High-Performance Strategist, Speaker, Israeli Military Commander, Doctor and Champion Ballroom Dancer. What these have in common isn’t the what, it’s the who. 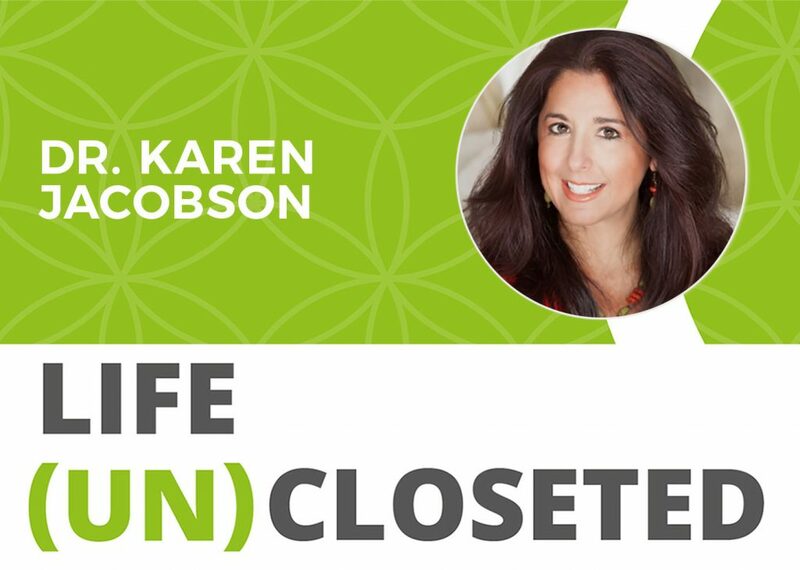 Dr. Karen Jacobson integrates her diverse background into her personal brand as a keynote speaker at state and national conferences and corporate events, including team training. 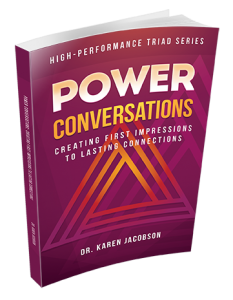 As an expert in communication, Dr. Karen Jacobson is the creator of the “High-Performance Triad,” a trademark-pending, effective strategy for creating YOUR highest edge. Your audience and teams will leave energized and armed with an arsenal of new skill sets and tools, to provide lasting transformation.